Whatever the food and beverage segment, a product is often changing. Change is the rule not the exception. Companies innovate constantly; even “best-sellers” need updates to remain profitable. 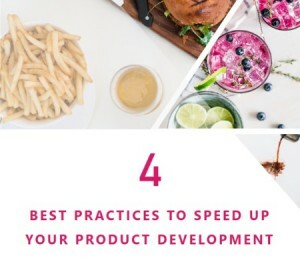 Launching a new product or going to new markets require companies to take many things into account such as documentation, ingredients, labeling, supply, regulations or safety. Food and Beverage companies often maintain islands of product information spread across different departments and business units, with no overall visibility of product specifications in the company. This leads to high product costs and unstable quality standards. This could be avoided if products are manufactured in accordance with initial specifications. To ensure specificities consistency, organized processes are key. 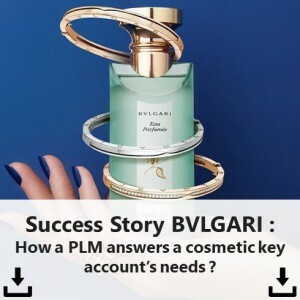 Raw material, ingredients and product information must remain attached to a finished product at any stage of the lifecycle and being accessible by anyone with right to edit or update the products. 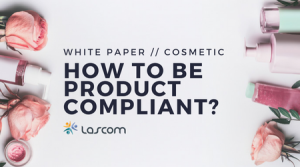 Lascom ensures product specifications management and provides a “single version of the truth” for all raw material, ingredients and product specifications across all divisions, locations, business processes, countries and languages. 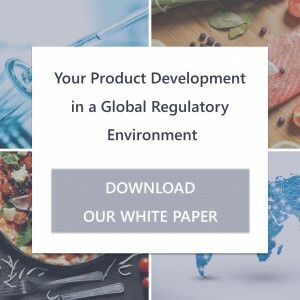 When Food and Beverage companies use many disconnected internal systems, there is no specification and product data harmonization. Manual data recovering from the actual finished product or from the initial specifications – discovering that data are finally different – is time-consuming and error-prone for R&D and Quality teams. Risks due to a complex organization lead to ineffective and costly management. 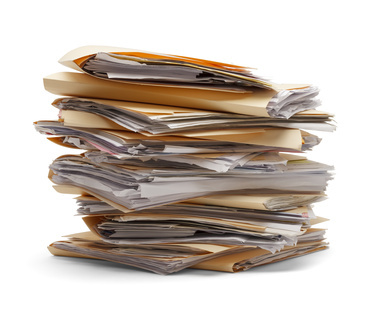 First, obsolete information and non-compliances result in a large volume of recalls. Second, inability to efficiently innovate is a loss for the company. Manage innovation means developing and launching products through a coherent and structured process. Share the post "Best practices to avoid slowing down innovation processes due to INCO regulation"